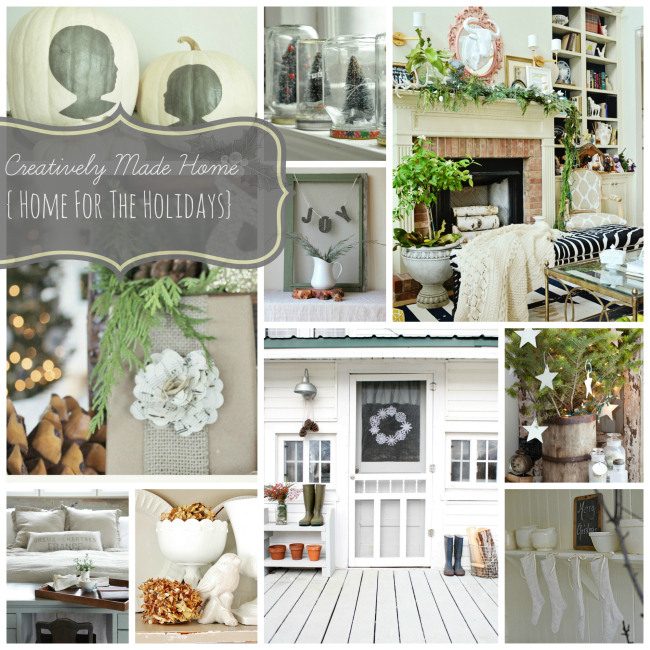 Creatively Made Home…Home for the Holidays! Are we the only ones getting excited that the holidays are just around the corner? Is it something you look forward to…or something you dread? Maybe you want to LOVE it but the pressure can sometimes be too much. We find that the more in advance we plan for our holiday activities, decorating and gift giving the more likely we are to focus on what is most important as the holidays draw nearer… our family and friends. That’s why we are so excited for Jeanne Oliver’s Creatively Made Home: Home for the Holidays E Course! 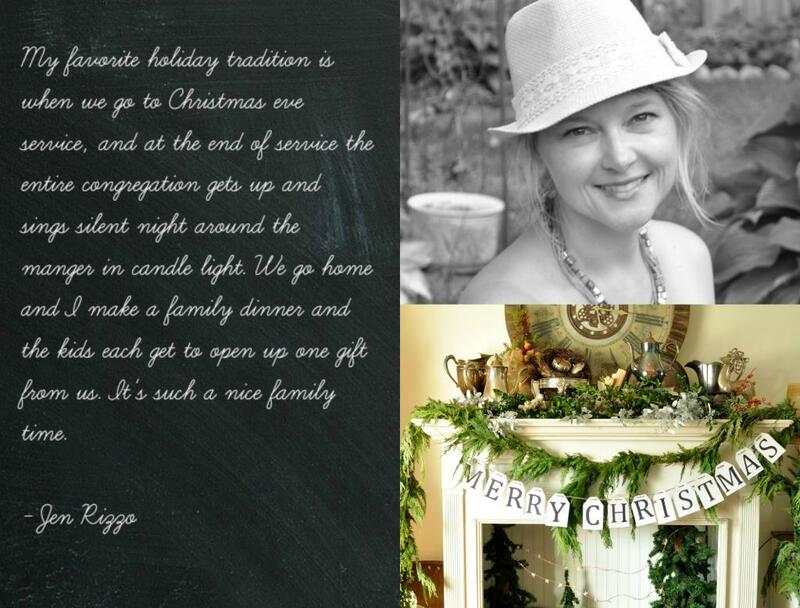 …and our uber talented friend Jen Rizzo is one of the hostesses of this amazing event! She has more creativity in her pinky finger than we have in our whole bodies! ha! *Each week you will have amazing truthful videos from the nine teachers. *There will be 30+ project videos. These will be incredible videos that include everything from cooking, gift giving and decorating. This course is about loving your home, loving your family and blessing those around you….and having fun doing it. If you have taken my other courses you know how much I put into them. This course will lavish you with ideas, beauty, inspiration, joy and encouragement! Registration is open NOW and you will have access for one full year after the course begins on Oct. 15th. 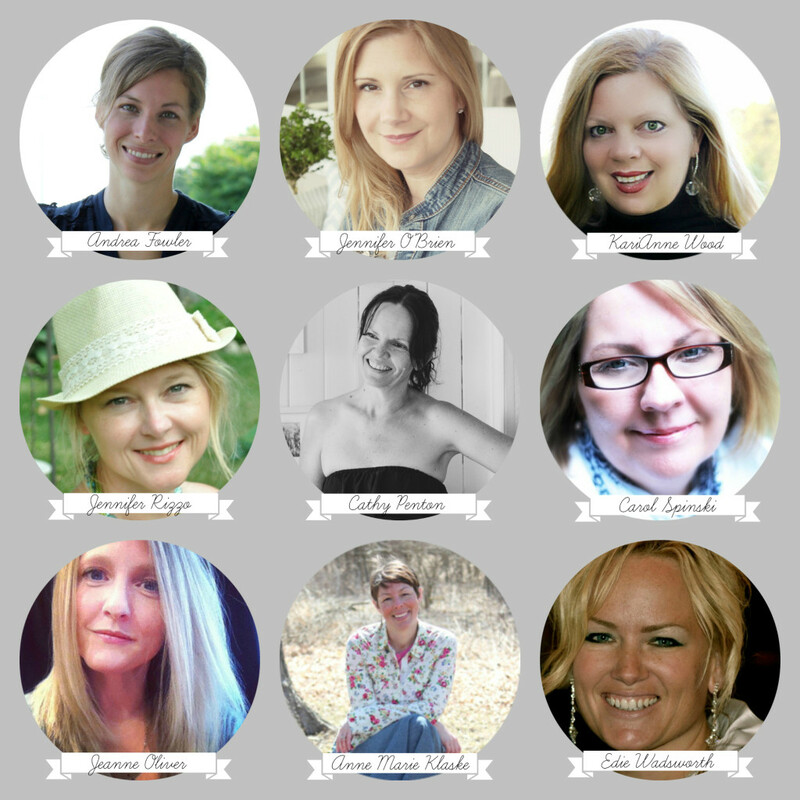 We hope you’ll join us for this amazing course led by NINE talented and creative bloggers! Head over and visit Jenniferrizzo.com to sign up! There’s still plenty of time…hope to see you there! PS….don’t forget our fun Pumpkin Linky Party going on all week! Come link up your pumpkin projects and recipes, we’ll be sharing them all week on Facebook! 4 Comments on "Creatively Made Home…Home for the Holidays!" If I start prepping now, I’ll get everything on my holiday to-do list done and feel less stressed, right? The best laid plans. The course sounds amazing. I’m going to check it out. Such a great group of creative and talented ladies! !…Can’t believe that it is time to think about Christmas now since I am still decorating for Fall!!!…. Can’t wait to start the course! LOVE the holidays!!!!!!! Thanks for the heads up! I’m going to buy this e-course! What great contributors!